From the basics of horse care to advanced riding techniques, Dancing Horse Farm has professional instruction to meet your needs. Stay in our lodge and recieve 2 free hours of lessons (May thru October). Group instruction or personal instruction for all ages. If your little guy or girl is intimidated by a large horse we also have two friendly ponies named Romeo and Juliette that love to be ridden. Our ponies, Romeo and Juliette, are the loving, slightly smaller cousins to our horses. They love children and would love to be part of your little one's life. 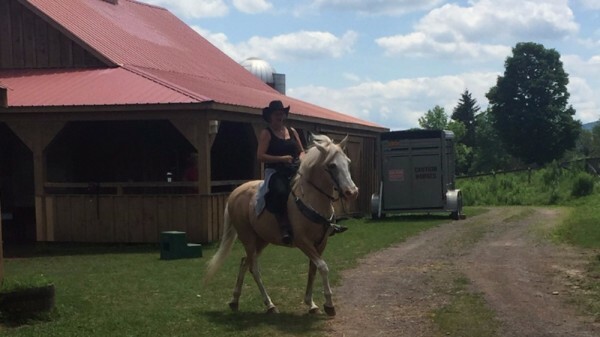 Stop by to take a safe, leaded ride with one of our ponies or bring a group to have a Pony Party at the farm! Help your horse work happier and perform better. 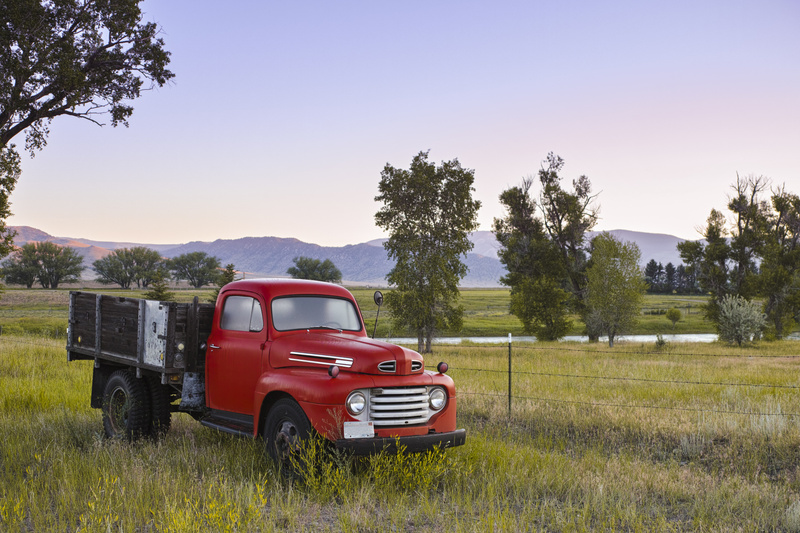 All of our services can be done at Dancing Horse Farm, but we can also travel to where you are. 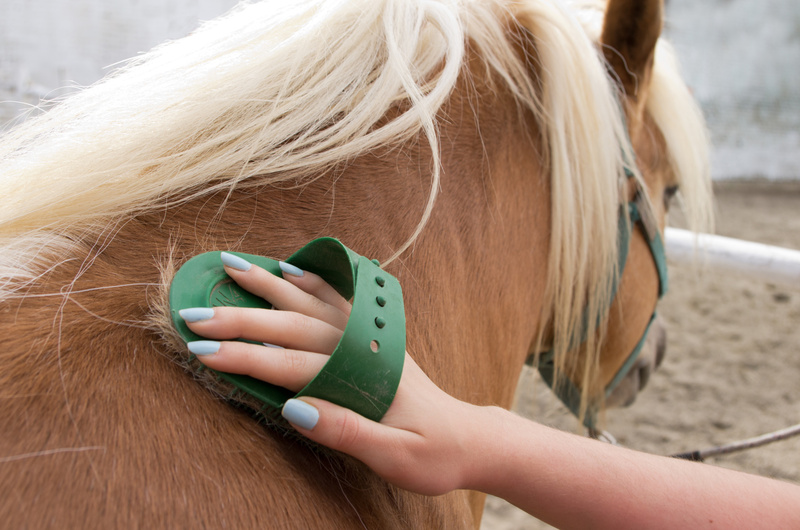 All horses can benefit from massage. From injury to anxiety to old age, there are so many things that a horse can overcome with a little proper massage. Training at any level. 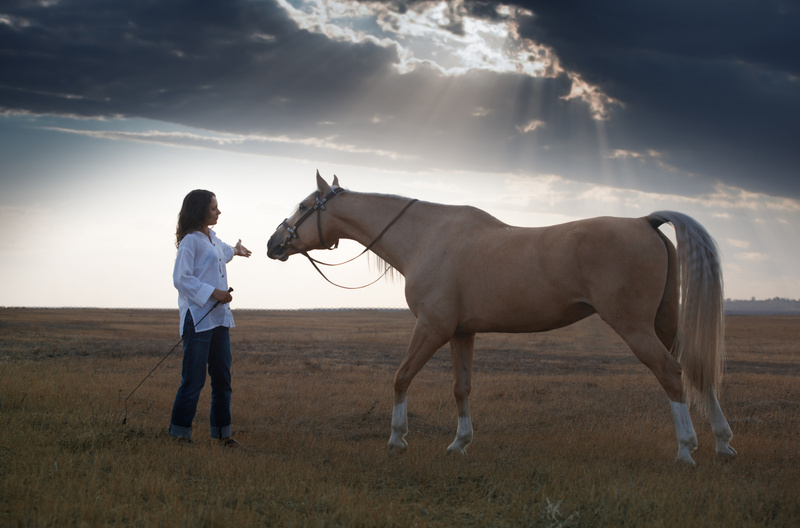 Whether it is working through the basics of being ridden or eliminating bad habits, we can help your horse grow to reach his potential. Join our friendly little goats and ponies for a picnic. Bring your own blanket and basket and set up for a memorable day!